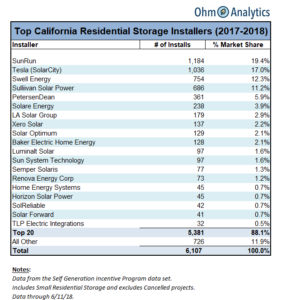 Using data from the Self Generation Incentive Program data set, Ohm Analytics published the list of the top 20 residential storage installers (data for 2017 and 2018). 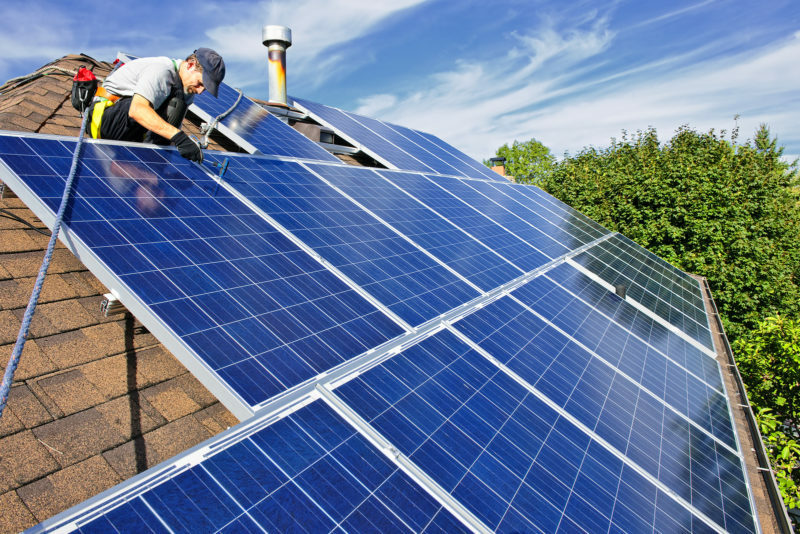 Decreasing battery costs and state incentives have increased consumer interest in solar+storage installations and solar companies are using the opportunity to market to consumers. The consumer interest in storage products has also benefited solar installations, which stabilized in Q1-18 after a difficult 2017. This data is also part of Ohm Analytics’ U.S. Solar Installer Database subscription. Ohm Analytics’ U.S. Solar Installer Database contains real-time installation data, market share and contact information for over 3,000 installers in the U.S.
Can Australia Teach the U.S. Real Estate Market How to Value Solar? Chris leads consumer content and solar data services for OhmHome and the company's data services division OhmAnalytics. OhmHome’s mission is to be the most consumer-centric source of independent information for homeowners interested in purchasing solar, electric vehicles and other cleantech products.